Application Deadline: 23:00 pm on Tuesday 31 July 2018. 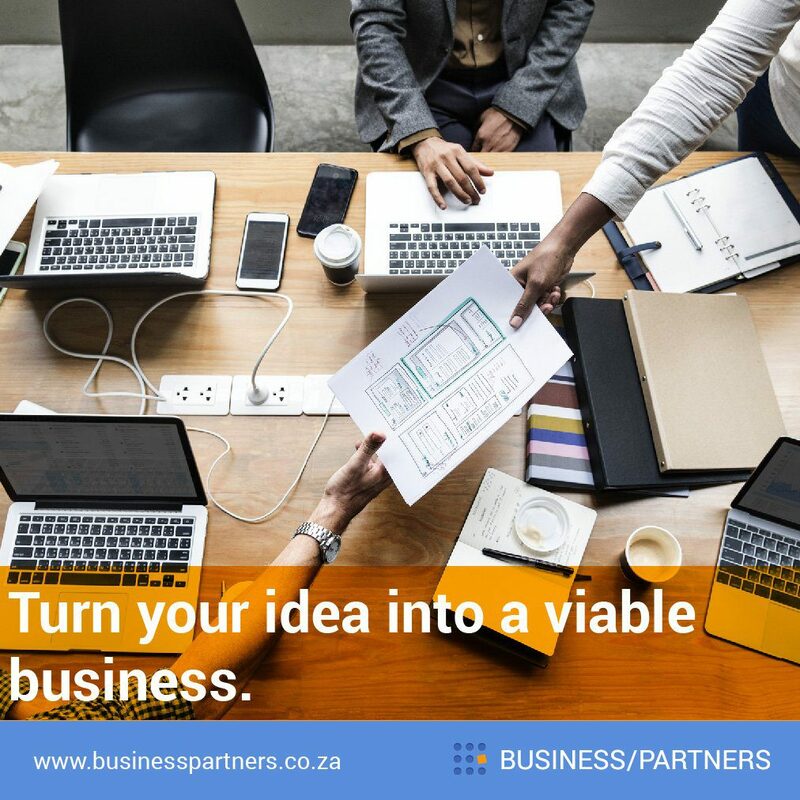 The SME Toolkit South Africa is proud to launch the 2018 Business Partners Limited / SME Toolkit SA Business plan competition for aspiring young entrepreneurs, which is aimed squarely at you or at someone you know. Aspiring to start a business, but haven’t started operating profitably yet. Phase 1: First, enter to attend a business development workshop in an area near you. The workshops will be conducted during the latter half of August 2018, with the exact dates and venues still to be confirmed. All entrants will be invited, and the deadline for entries is 31 July 2018. Phase 2: Then, submit a business plan by 25 September 2018 to qualify for the regional judging. Phase 3: Regional winners will be awarded at a function and will compete as finalists in the national competition to be held in Johannesburg during Global Entrepreneurship Week in November. Besides the great exposure you get by being part of the competition and having the opportunity to attend a free business workshop, there are a range of prizes to help you get your business off the ground. To enter, complete the entry form online here or download and complete the Entry Form in MS-Word, accept the rules of the competition, and remember to put your best foot forward. Download the entry form in MS-Word, save to your device, complete it and send it to us. It’s so easy and you have nothing to lose – much to gain! Or, click here to complete the Entry Form online.